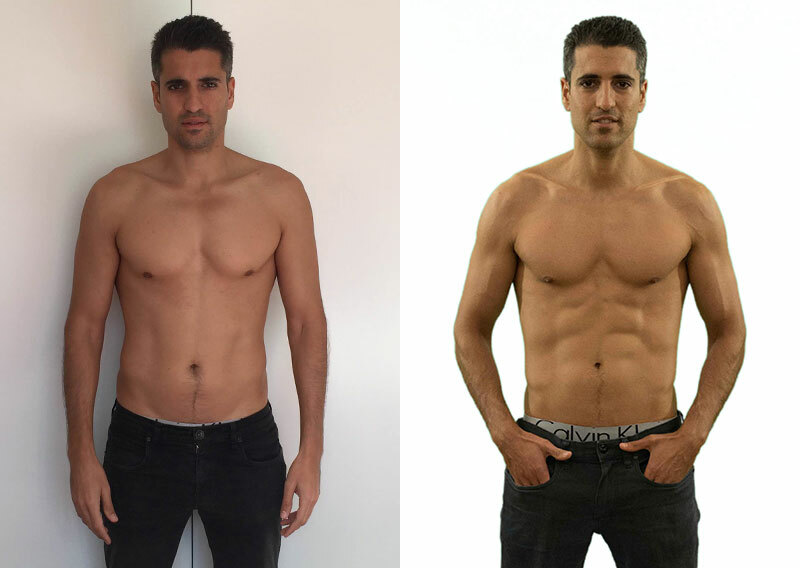 Get RAW and completely change your body shape in 8 weeks with Luke Istomin, creator of DICED and celebrity trainer to Victoria’s Secret Supermodel Erin Heatherton, Nicole Kidman and the man behind Hugh Jackman’s transformation for Wolverine. Now you can stream weights workouts from home. No more gyms and studios. 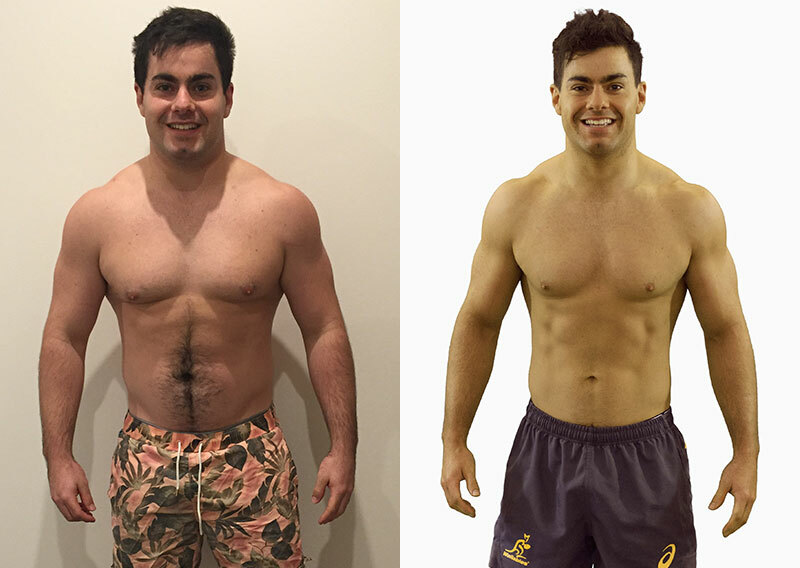 Strip away body fat, increase lean muscle mass and get the body you’ve always wanted. Build a learner and stronger body in less than 60 days! "RAW by VARLAH has given me more energy to keep up with my 2 year old daughter. After one round of RAW, I’m in the best shape I could be - physically and mentally. 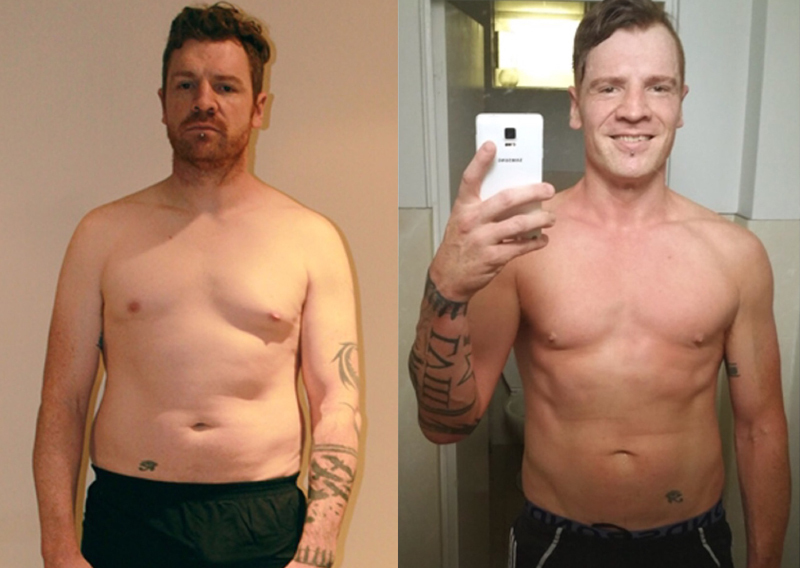 I put on 3kgs of muscle mass and lost 11kgs of body fat! That's it, done, I’m finally cancelling my gym membership, RAW is the program I've been looking for and the best part is I can stream my weights workouts from home." 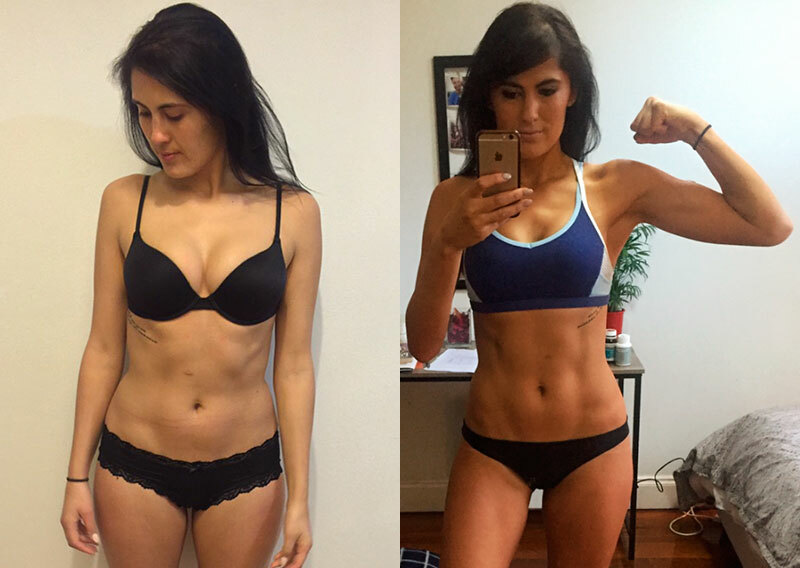 "Since starting the Raw by Varlah programs I’ve lost 4 kgs of fat and gained some lean muscle and feel a lot stronger. Raw by Varlah has given me so much more energy and I feel the benefits all day from lifting weights in the morning. 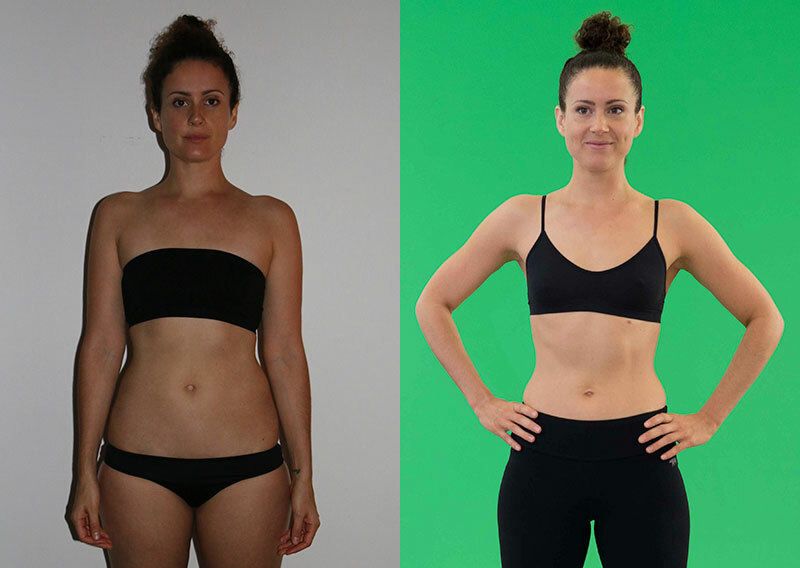 I saw results really quickly on the Raw by Varlah program and I feel a lot more confident since my clothes fit better. Thank you Luke!" 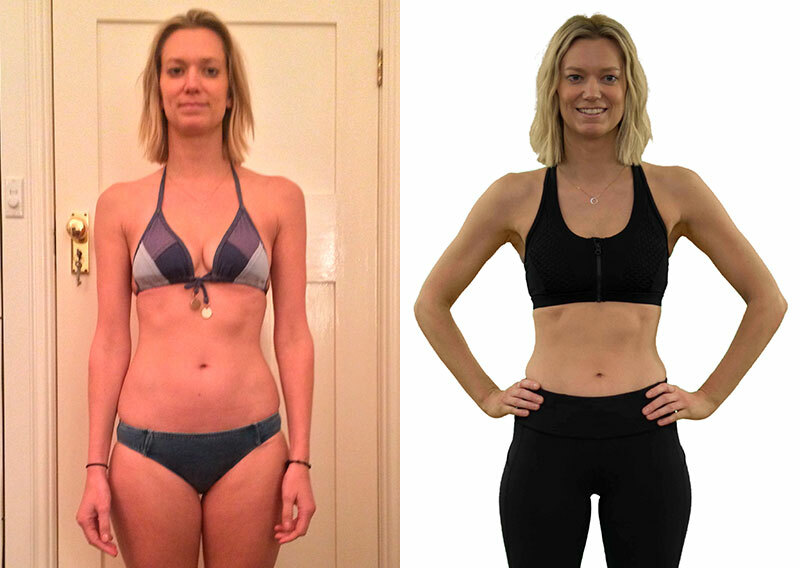 "I thoroughly enjoyed RAW, it's a great combination of strength and cardio workouts. 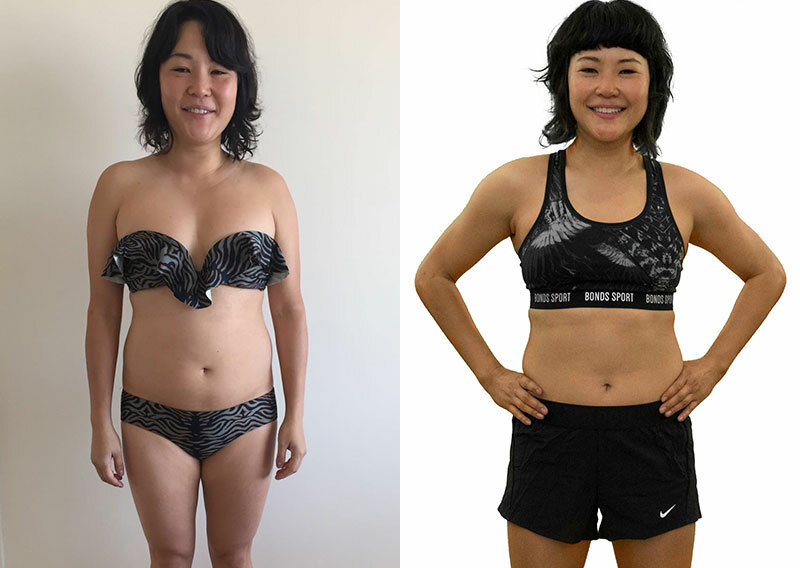 It's been many years since I've trained and achieved in my goals in just 8 weeks, I can do more than twenty two pushups from my toes and have continued the nutritional guide since. I'll definitely do another round of RAW by VARLAH." 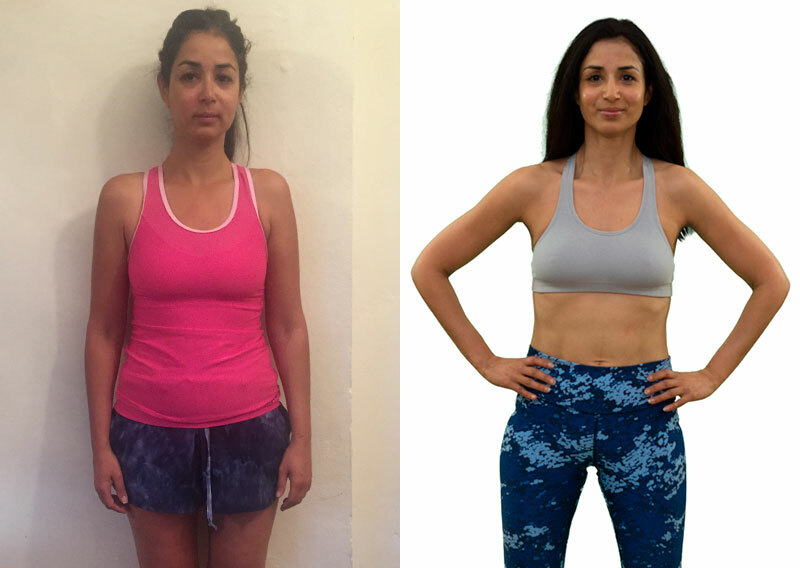 "Since starting the Raw by Varlah programs I’ve lost a total of 14kgs and I’ve never felt better. 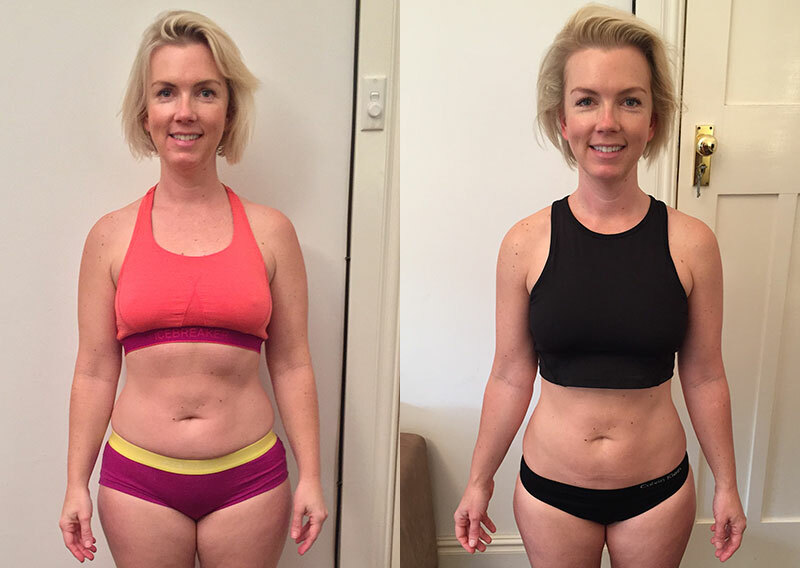 The Raw program has given me more energy and motivated me to make health and fitness a priority." "I absolutely love RAW! 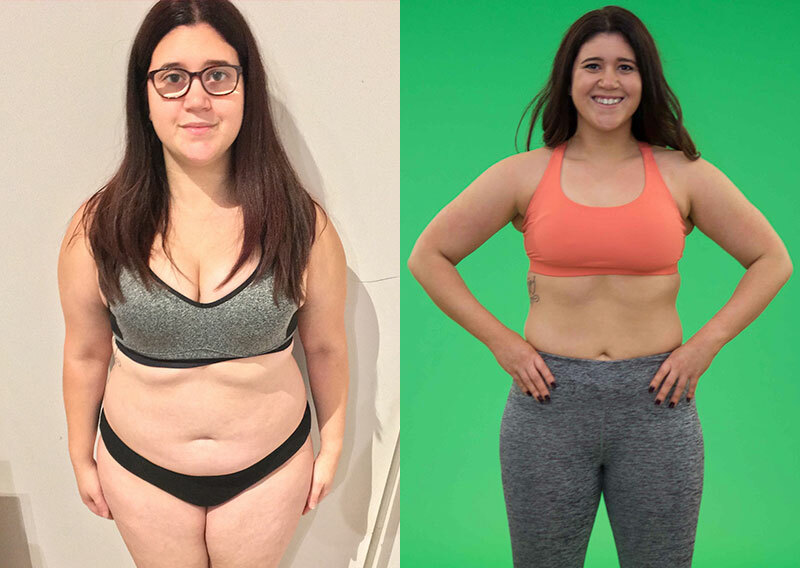 I completely changed my body shape and I feel so much more confident than ever before. 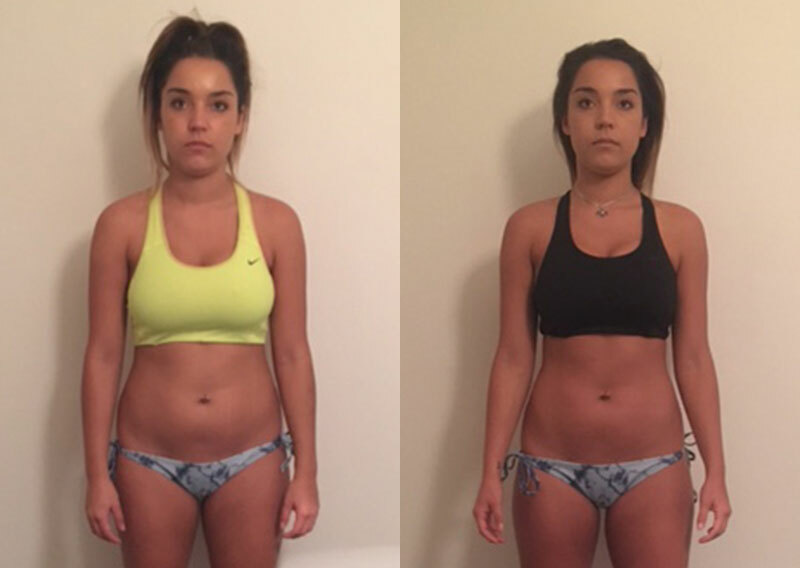 My friends cant believe how quickly I changed in just 8 weeks. Doing this from home means I save so much time and money going from gyms and boring classes. Luke is the best trainer I've ever seen and makes each workout fun, no matter how many times you do them." 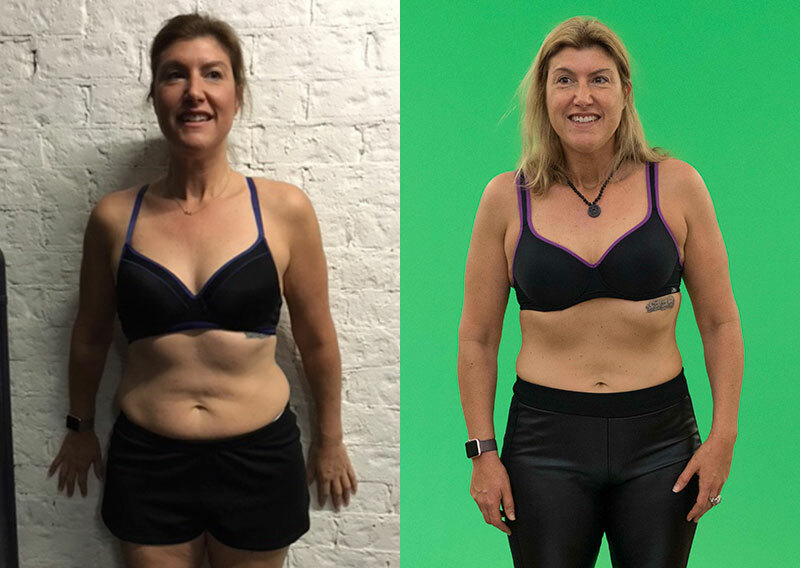 "I loved the RAW program, I'm wearing clothes I haven't worn in years, and my knowledge on nutrition lets me make better choices to keep the weight off. I'm fitter and stronger than my children now!" Workout anytime, anywhere, from any device. 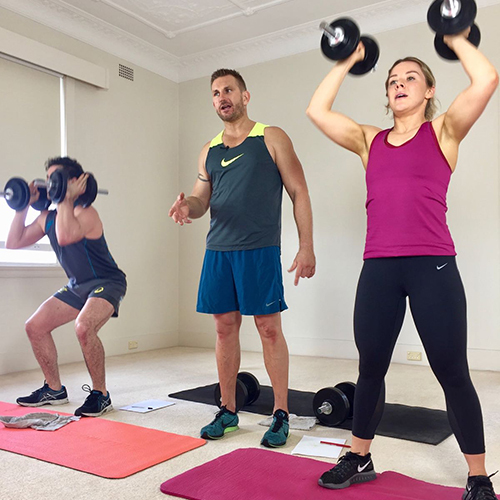 Completely transform your body in the comfort of your own home using only a set of adjustable dumbbells and your own bodyweight. 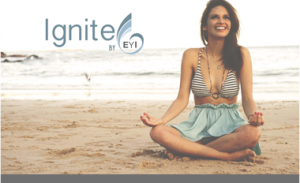 No more expensive gym or studio memberships or casual class fees. No gymtimidation. No spectators. 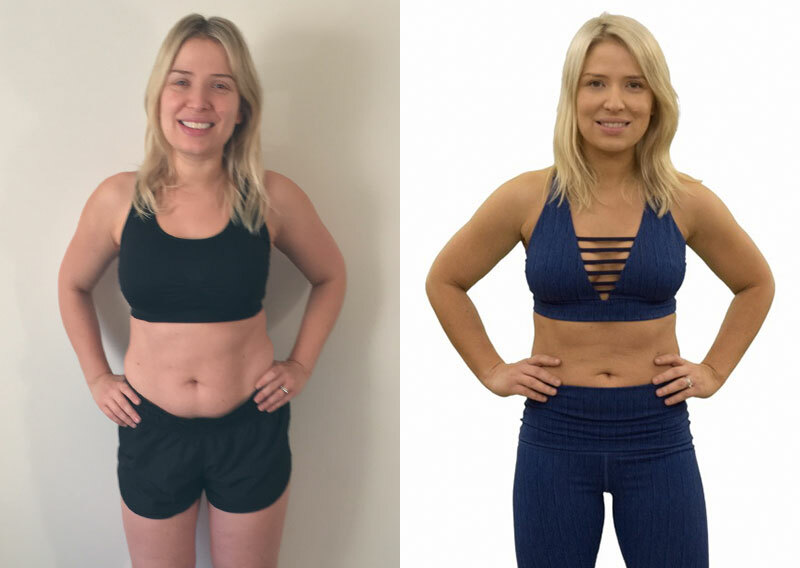 Using a mixture of dynamic muscular programming, calorie crunching HIIT sessions and some unique active recovery stretch sessions, RAW by VARLAH is guaranteed to get you results fast. 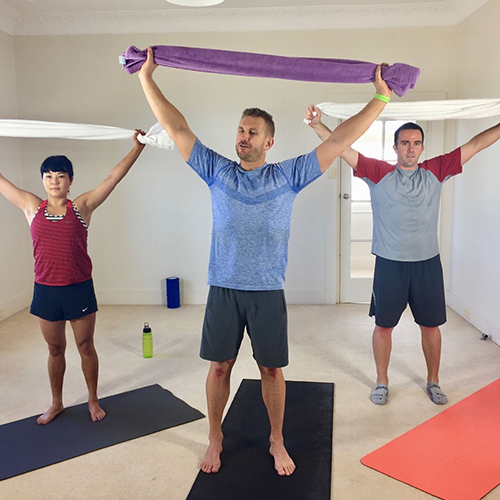 Train with celebrity personal trainer, Luke Istomin, in the comfort and privacy of your own home. 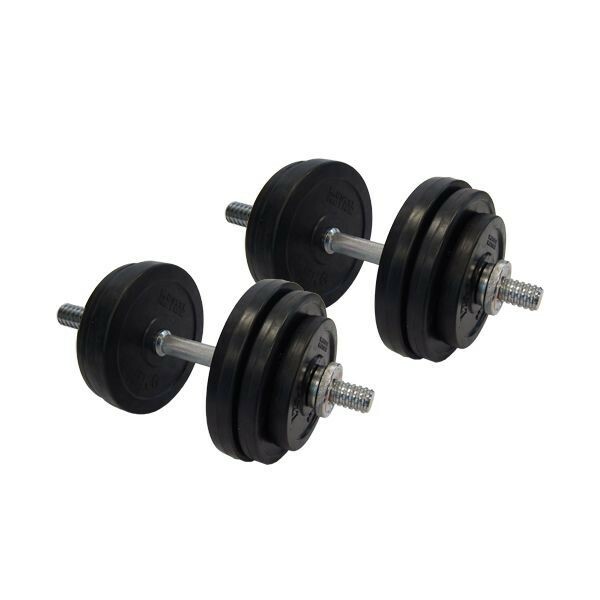 RAW requires a set of adjustable dumbbells (15kg per dumbbell). Pick up a set in any good sport store or available to buy in the VARLAH shop (available to AU customers only) after you purchase RAW. 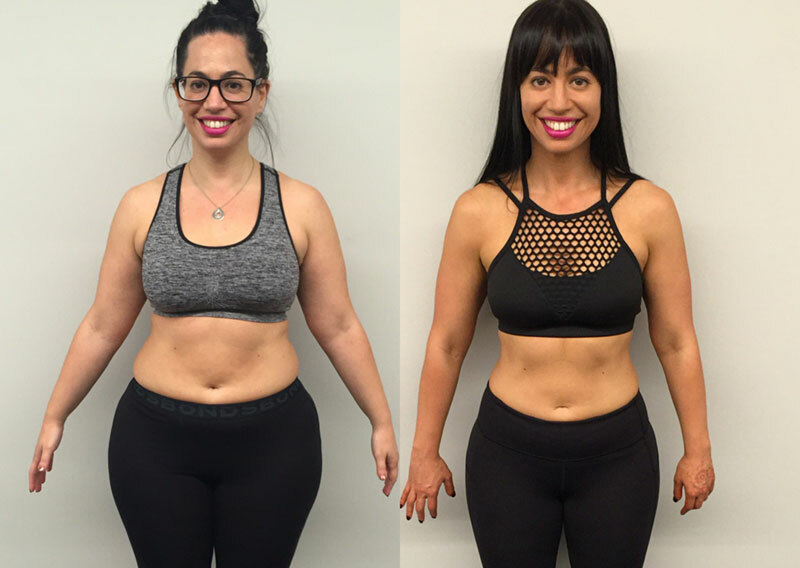 Get RAW by VARLAH with our 12 full body toning, fat blasting and body sculpting weights-based workouts that will completely transform you in just 8 weeks. Ignite your fat blasting furnace and have your towel and water close by for this sweat-fest workout. Be ready to mop up after! This workout will have you using dumbbells and bodyweight exercises to give you the ultimate party pump! 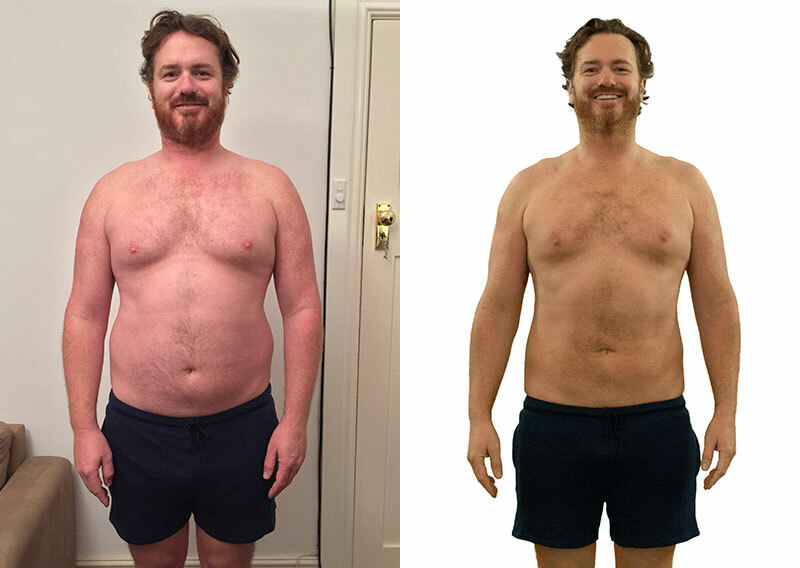 “The RAW by VARLAH 8 week body transformation program is my personal favourite. 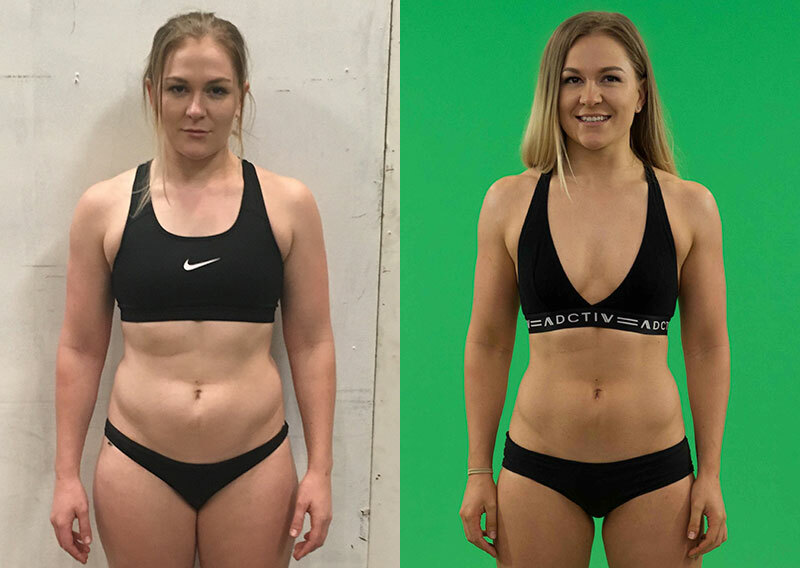 These nutrition and training systems have transformed so many of my celebrity clientele – getting them catwalk, red carpet, silver screen and rock stage ready – AND FAST. All you need is a set of adjustable dumbbells and less than 40 mins per day.